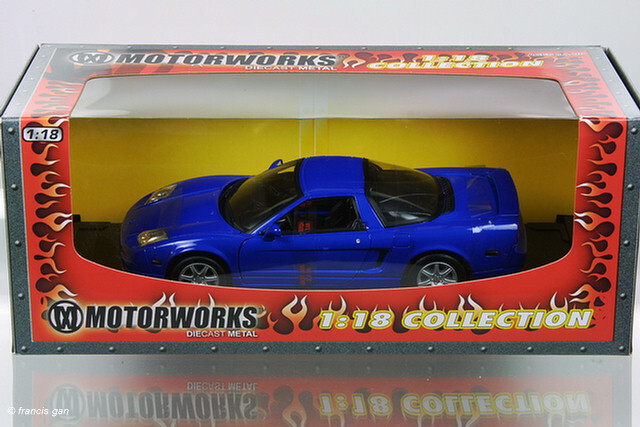 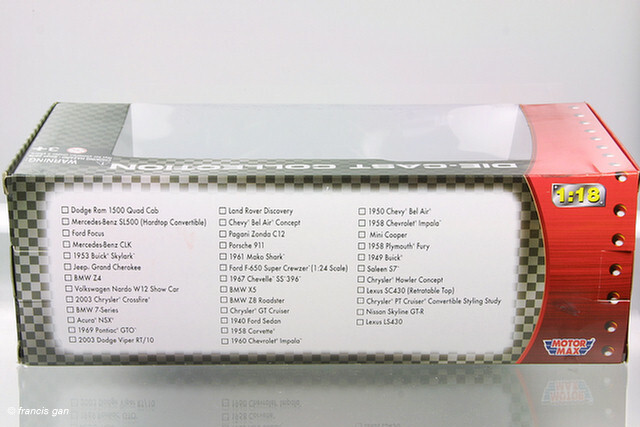 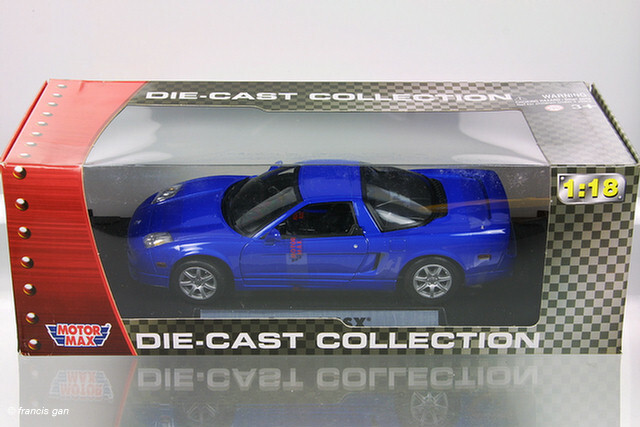 MotorMax was the first to release the 1:18 version of the 2002+ NSX - the Acura version no less. 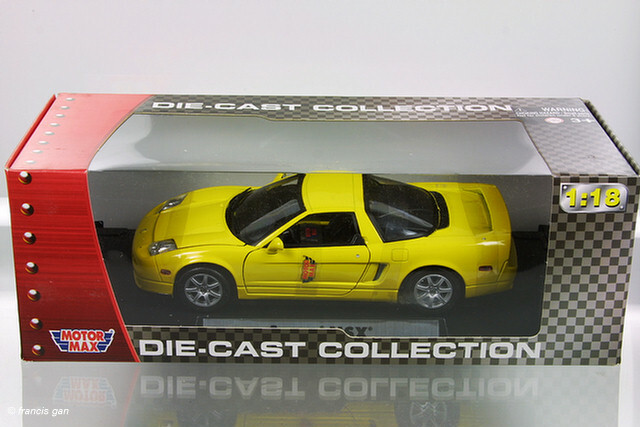 Yellow and Blue were introduced first followed by Red about a year later. 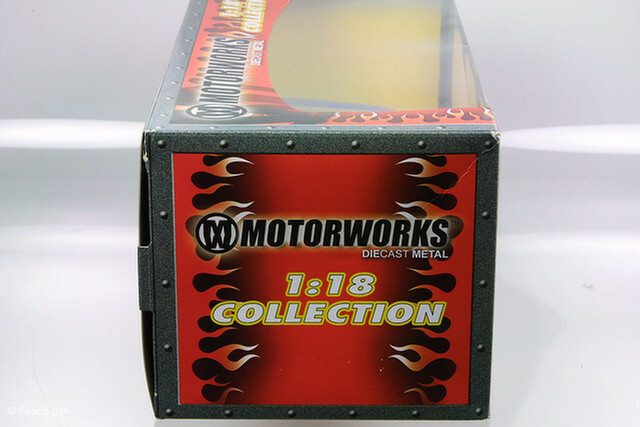 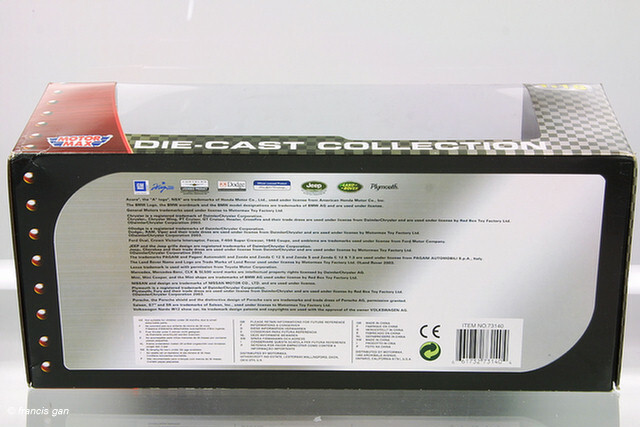 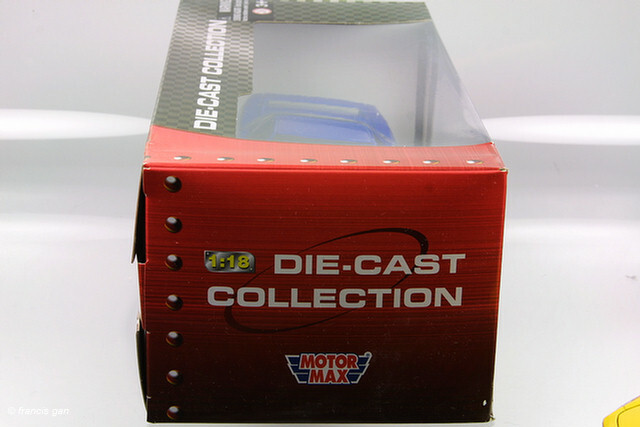 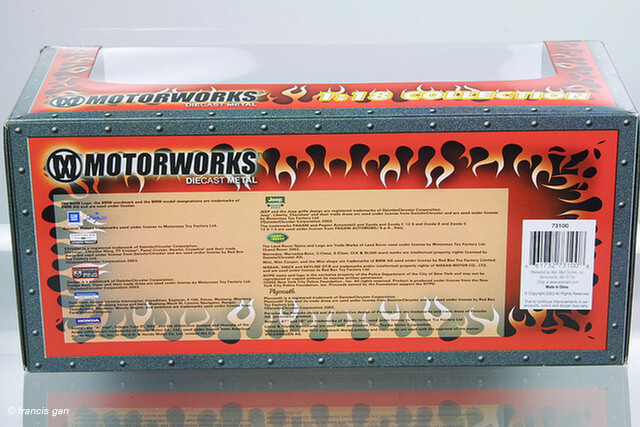 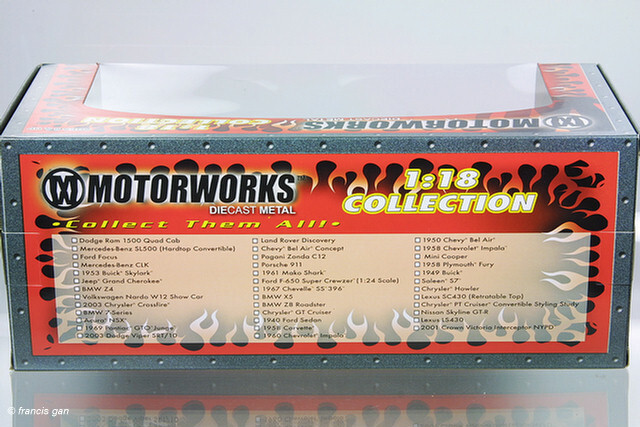 WalMart's in-house brand has the Blue version boxed in a MotorWorks windowed box.